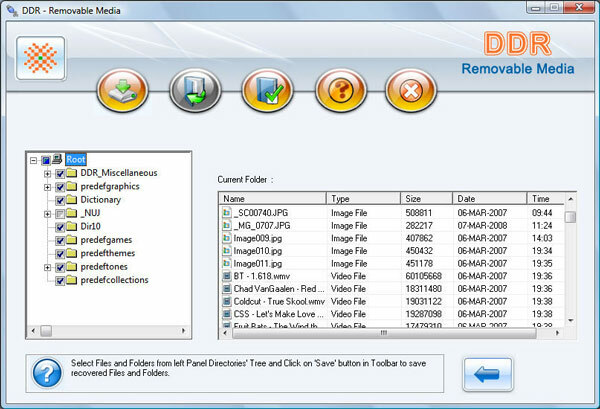 Removable media data recovery software is easy to use application to recover all lost files and folders from various removable media and mass storage enabled flash memory devices, MP3/MP4 Players, Digital Audio Players, Portable Media Players, Portable Gaming Systems and even mass storage data connection enabled Mobile Phones. Utility supports all major Windows operating system including Windows 7, Windows VISTA, Windows XP, Windows server 2008, Windows server 2003 etc. Software is easy to use with no special technical knowledge required to operate it. Data recovery support after error message like “Drive not formatted” displayed while accessing your removable media in ‘My Computer’. Full support to all major files including doc, jpg, mp3, mpeg, gif, riff, tiff and more. Easiest retrieval software to restore lost data, recover formatted or damaged files before you fix and repair your corrupted storage device. Recovers your data from damaged drive including flash media, removable compact flash, s-D card, picture card etc. 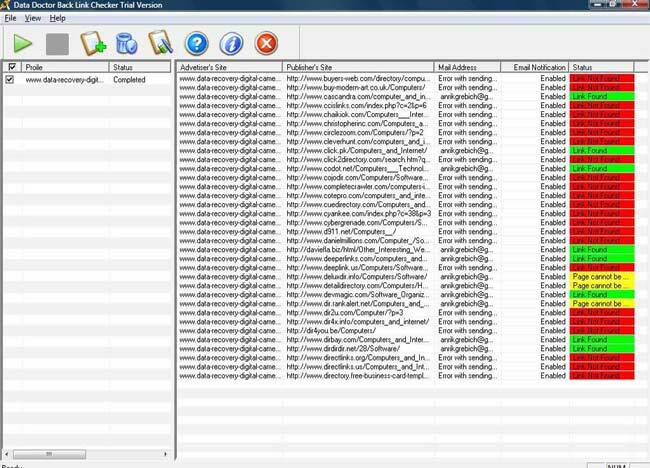 Data recovery even after files is deleted using (Shift+Del) keys. Retrieve files information from corrupted logically damaged or bad sectors. Recovery of files including DOC, JPG, MP3, MPEG, ZIP, RAR, GIF, RIFF, TIFF, PNG and many more. Recovers data even if drive not formatted message is displayed on your computer screen. Recovers files and folders corrupted due to human error or any virus attack. Works with popular removable media brands including Philips, Creative, Toshiba etc. Software is easy to operate and takes less turnaround time for the recovery process.